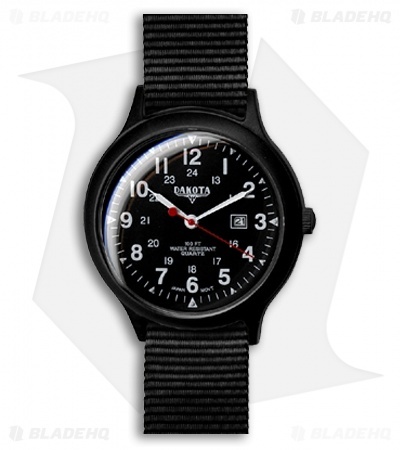 The Dakota Ultra Light Field Series of watches are as simple as an outdoor watch gets. Featuring a slip-through nylon strap and an easy read military dial complete with a date display. 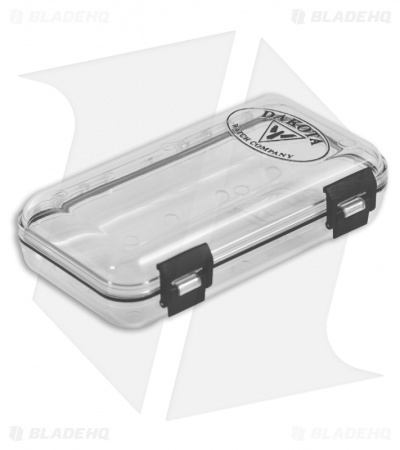 The entire casing and band is plastic and nylon making them 100% Non-Allergenic too! This Dakota watch comes in a water resistant storage case with o-ring seal and hole for attachment to a bag, belt or other item. Measures 3.25" x 6.25" x 1.5" approximately.